Meet Josiah. 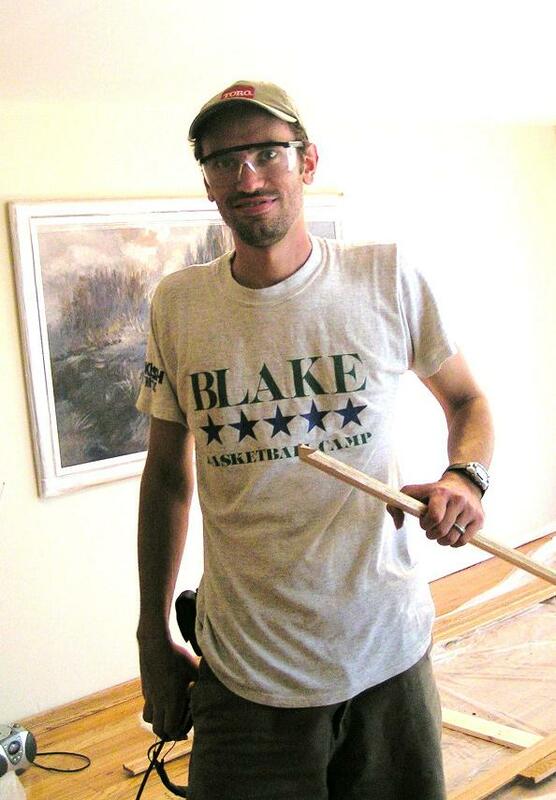 He is a finish carpenter and "handyman" by trade. Josiah is available to hire for your wood project. 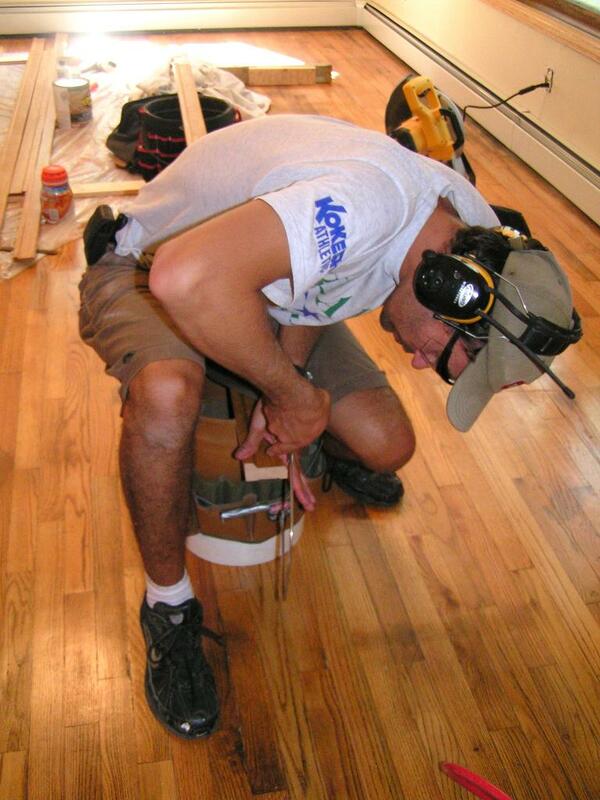 Lately, he has been working on some old wood floors. One was in home in Jordan where the wood was abused and some pieces needed to be patched in. This floor was oak. 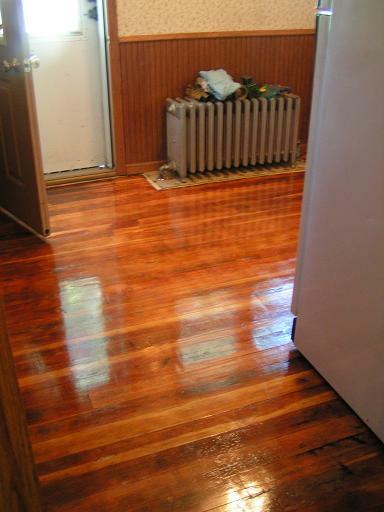 His most recent project was an antique fir floor. Both of these floors can be seen in the following photos. Josiah also recently built our greenhouse for Cherith Farms and also built the “Berry House” which many of you visited these last two seasons. Do you have a project that you need some help with? Josiah may be your man. Hand coping a joint for a corner floor molding. 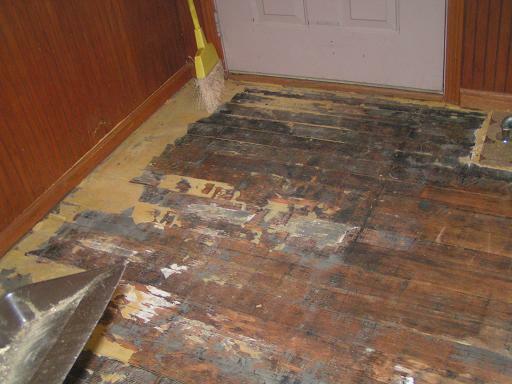 How the fir floor looked under the carpet, after glue was scraped off. After 5 coats of Tung Oil/Poly finish. 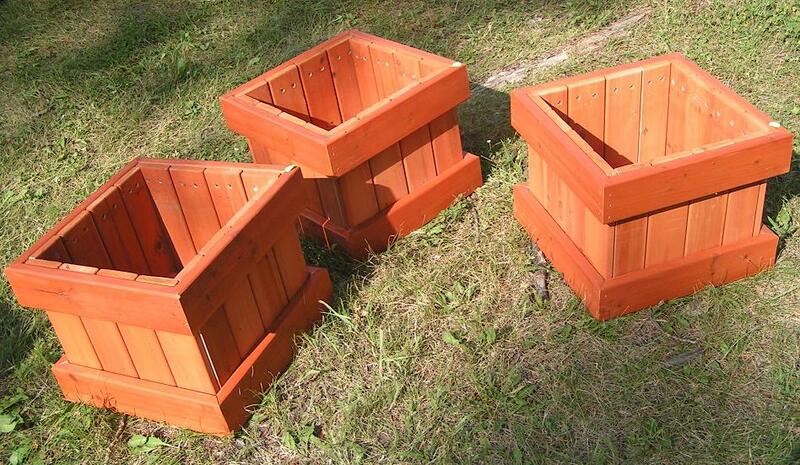 Josiah also does custom lawn furniture, planters, window boxes, birdhouses and birdfeeders. My favorite planters are the ones made from our re-claimed barnwood. This spring, unique strong tomato cages will be offered as well as custom designed cold frames for the gardener in you! 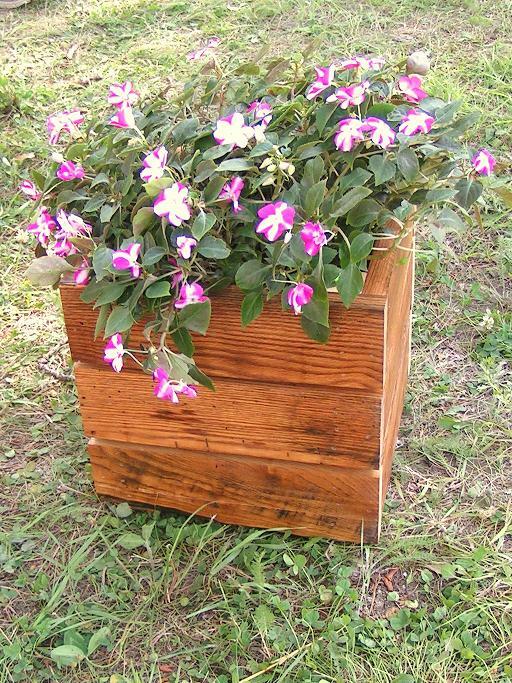 This is the barn wood planter. But it is also available in pine (painted) or cedar. Apple Crate style in cedar. 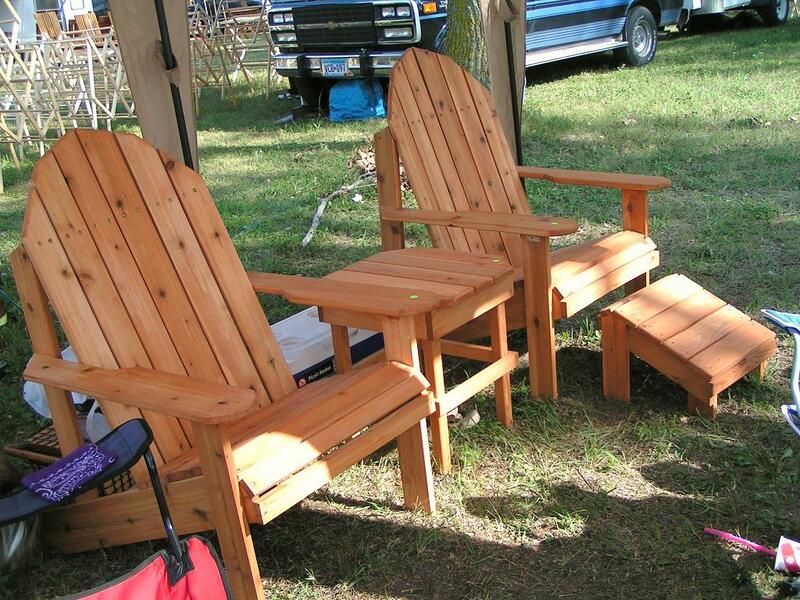 Custom made adirondack chairs for both adult and children. If you are taller or shorter than average chairs can be made for your size. No problem!!! Available in cedar or pine. Need a unique sculpture for your yard, garden or business? Custom made scarecrows available. 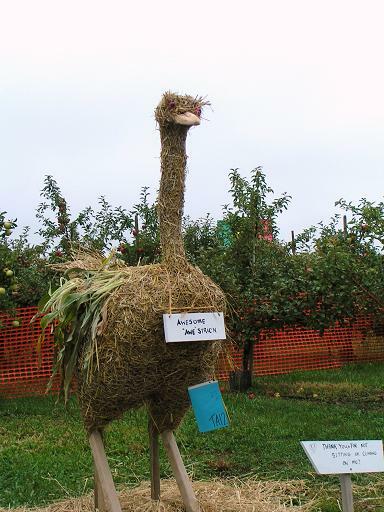 Josiah is a 3 time winner of the Emma Krumbee Scarecrow Contest. You could have one like this too! So if any of this interests you or if you have a unique project you would like to have done, please email me here at Cherith Farms or call Josiah at: 952-846-8347.